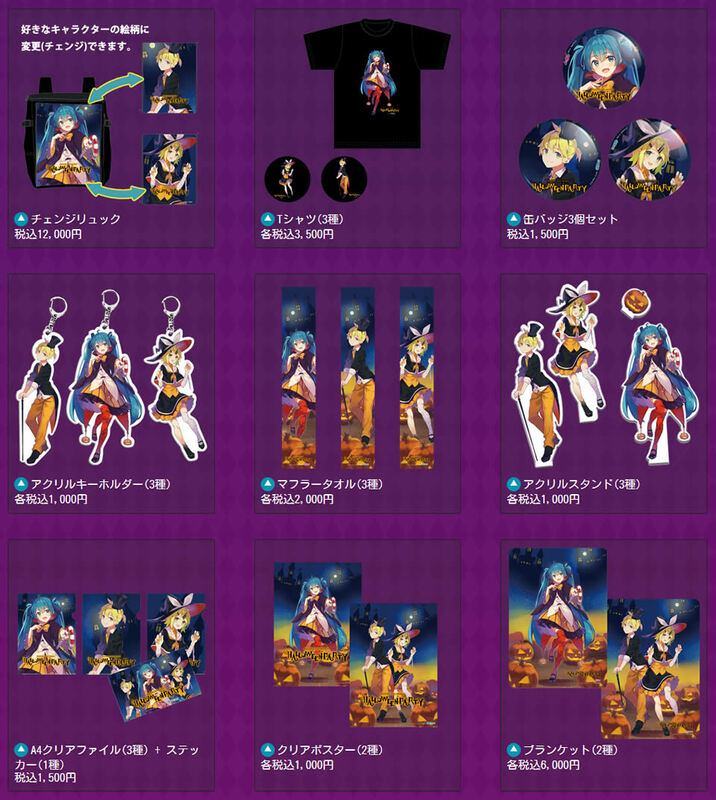 A new collaboration video has been released featuring Hatsune Miku in a promotional video for the Daimaru Sapporo department store! 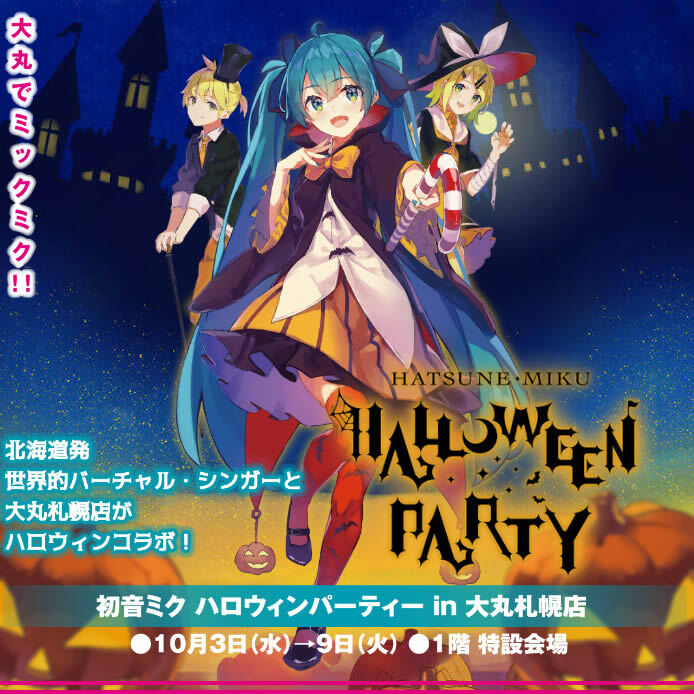 The video is part of the currently running Hatsune Miku Halloween Party collaboration taking place at the department store until October 9th, JST. The adorable video features Miku enjoying the department stores many shops and amenities, all while singing and skipping around cheerfully. 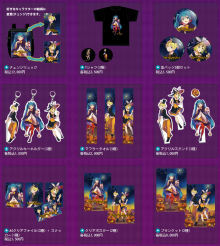 The music was created by Tsudio Studio、Irie You、and Satou Moka, while the video was co-produced by Crypton Future Media. 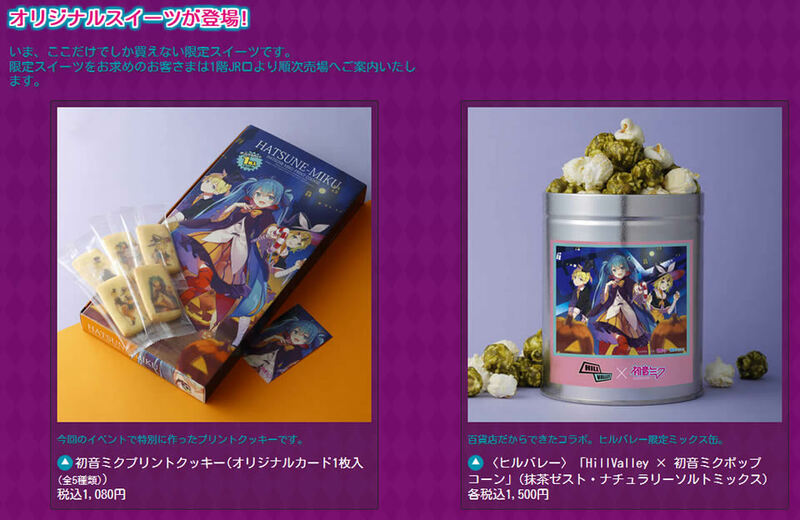 The Hatsune Miku Halloween Party collaboration at Daimaru Sapporo features exclusive preorder goods, cafe treats, and some limited edition sweets. 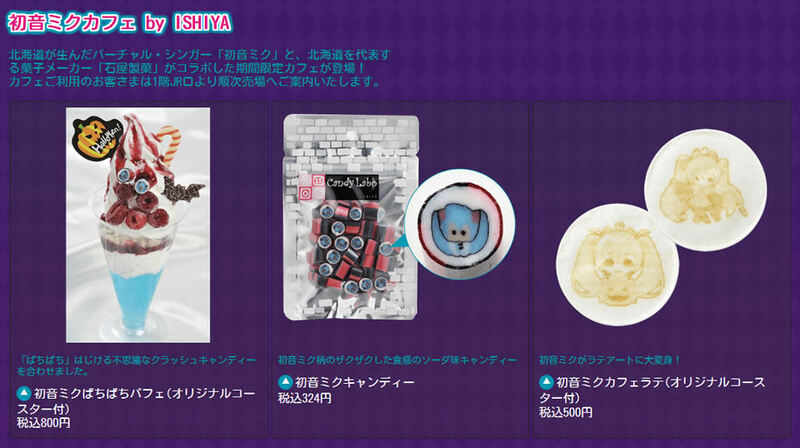 Snow Mikudayo herself is also set to make an appearance on the Mall’s 6th floor Green Patio Venue on October 7th and 8th, from 10:30 AM to 5:00 PM each day.